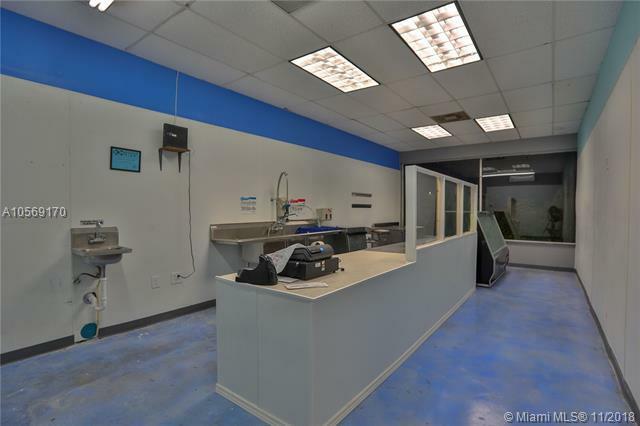 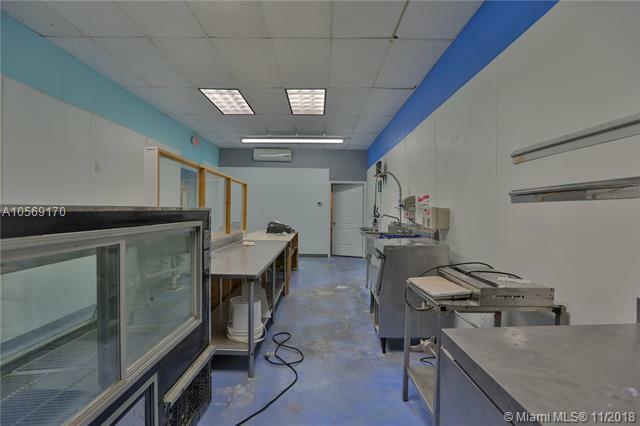 Second Generation Bakery/Fish Market with Grease Trap and extractor for lease/rent only NO Key Money perfect for another bakery, market or a restaurant that wants to convert the extractor to a hood system. 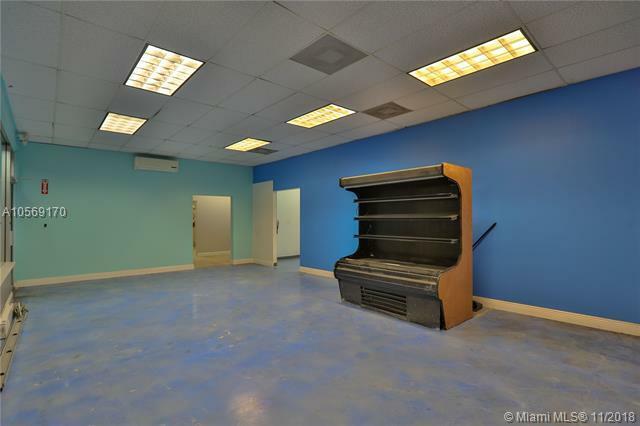 Space already has a huge walk-in cooler along with several other equipment that will be staying for free, plenty of parking in the rear, entrance in the front and back of the space, total of 2,365 sq ft on the main curve of North Miami Beach Blvd, ownership is in the process of revamping and remodeling the shopping center, next to Popeyes, Dominos, Hair Salon, Macillon Grio Fish & Chicken (Famous Haitian Cousine) and several other key tenants that bring you plenty of walk thru traffic, We are asking $6,000 a month. 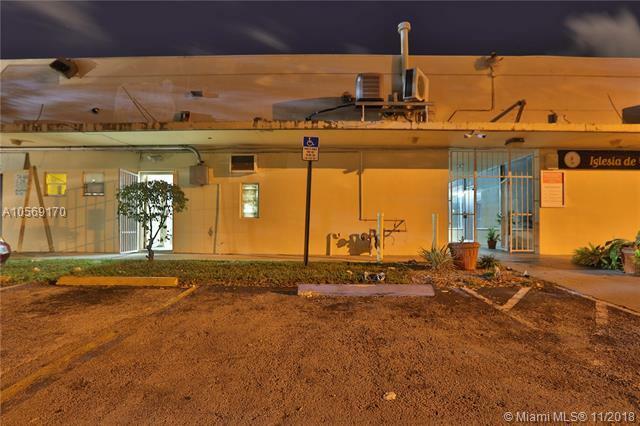 Feel free to call us at any time show contact info WE PICK UP!